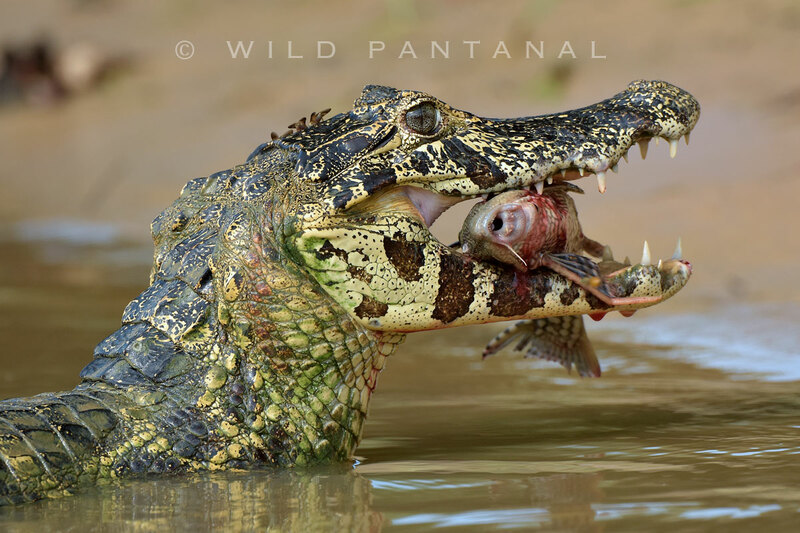 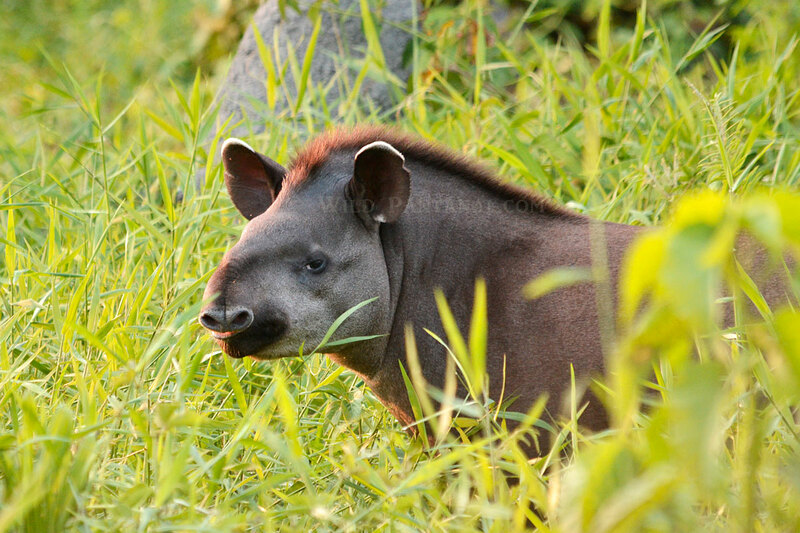 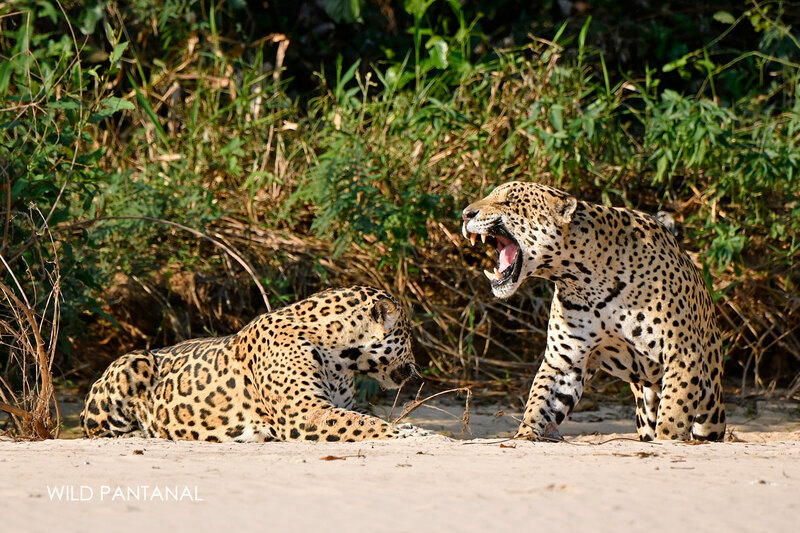 Discover the best places of the Northern Pantanal! 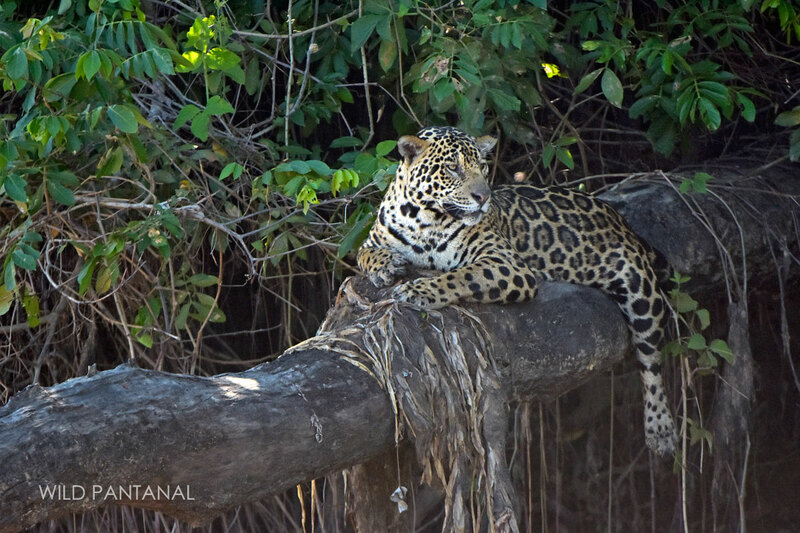 The Pantanal is the largest wetland in the world, here it's very easy to observe wildlife especially during the dry season when the water in the ponds reduce and the animals concentrate. 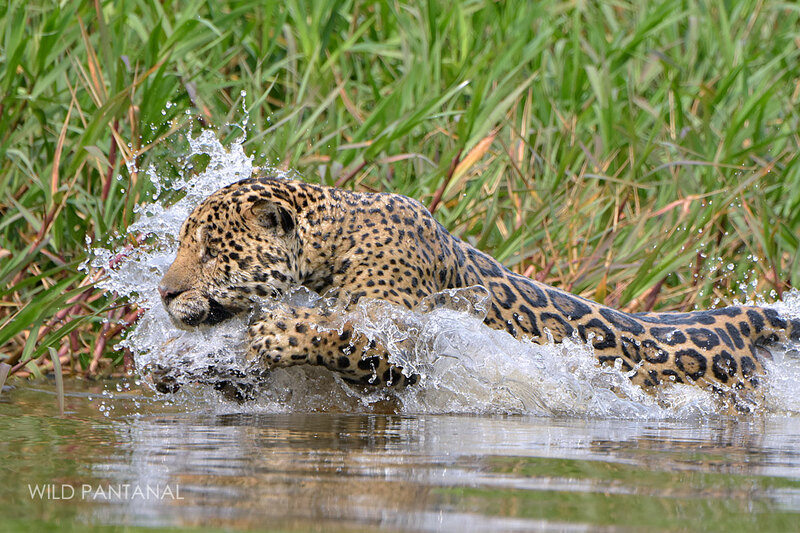 Jaguars stay close to the rivers, where they drink and hunt. 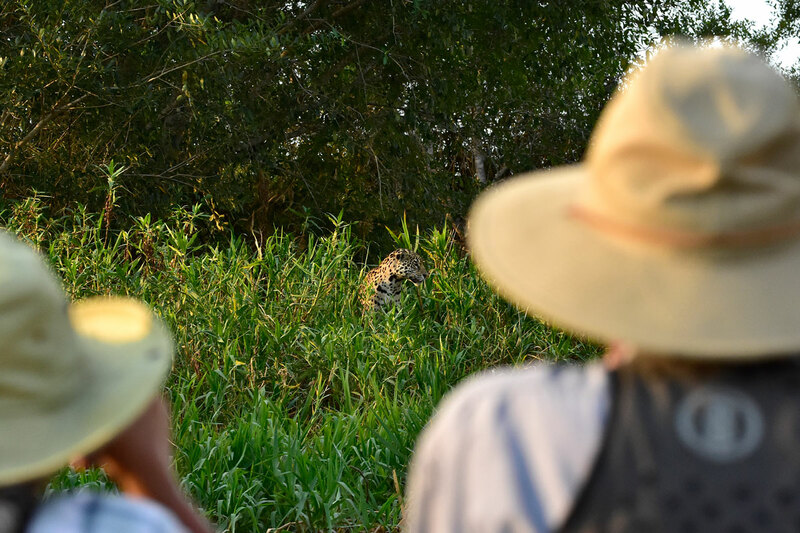 The chances to spot them are very high! 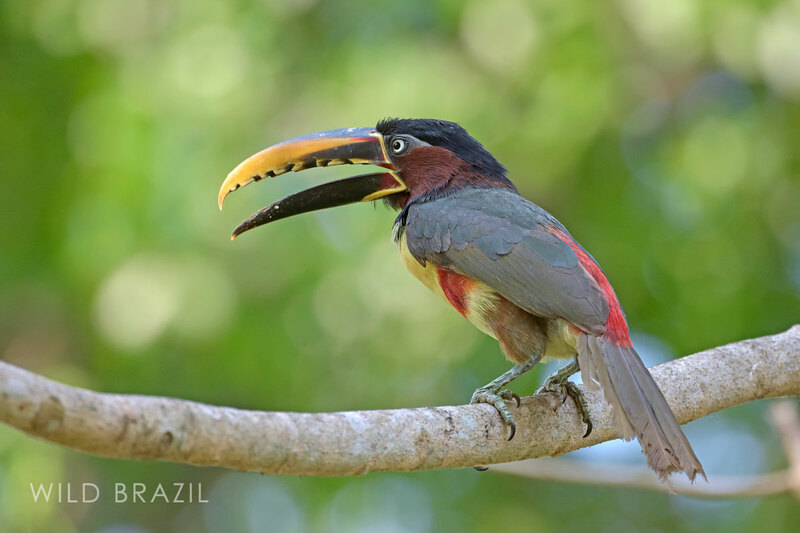 The first days we explore the properties of two lodgea in the northern Transpantaneira where, in the grasslands, ponds and waterholes we will search for tapirs, anteaters, deers, foxes, coatis, caimans, macaws, toucans and many more birds. 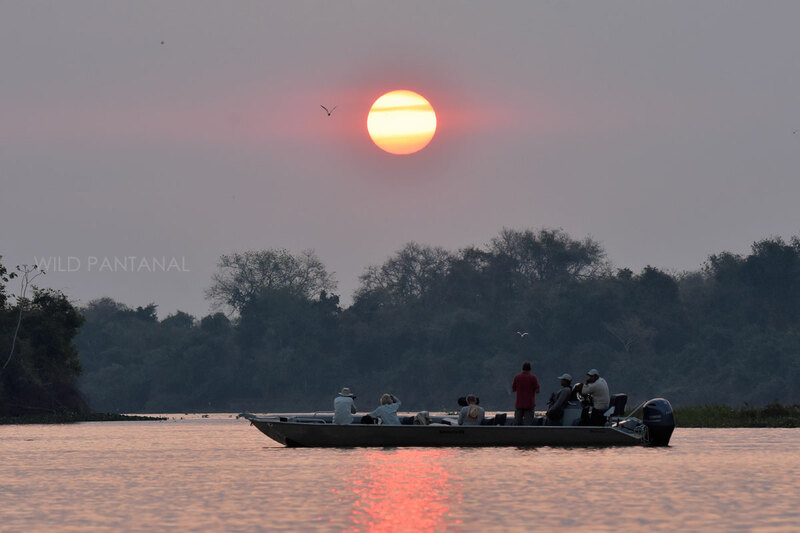 Then we move to Porto Jofre, at the end of the Transpantaneira road, where the road meets the Cuiabá river. 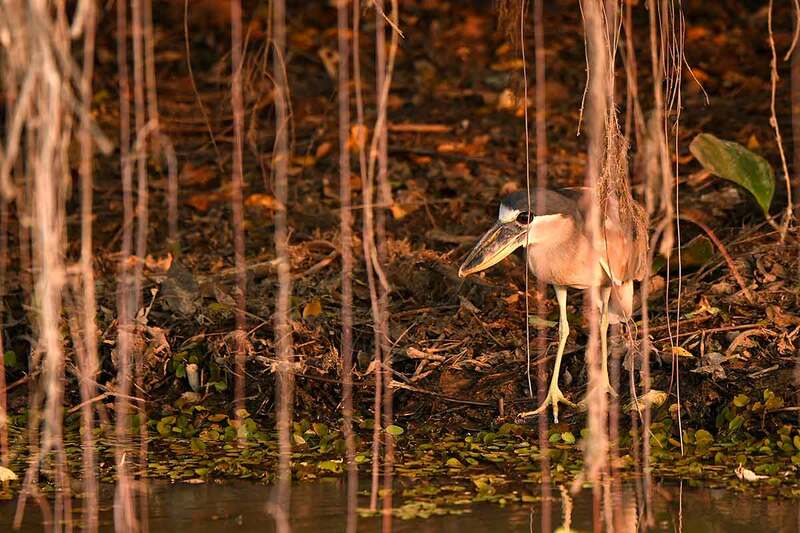 Here you will accommodate either in a lodge river side or in an House-boat. 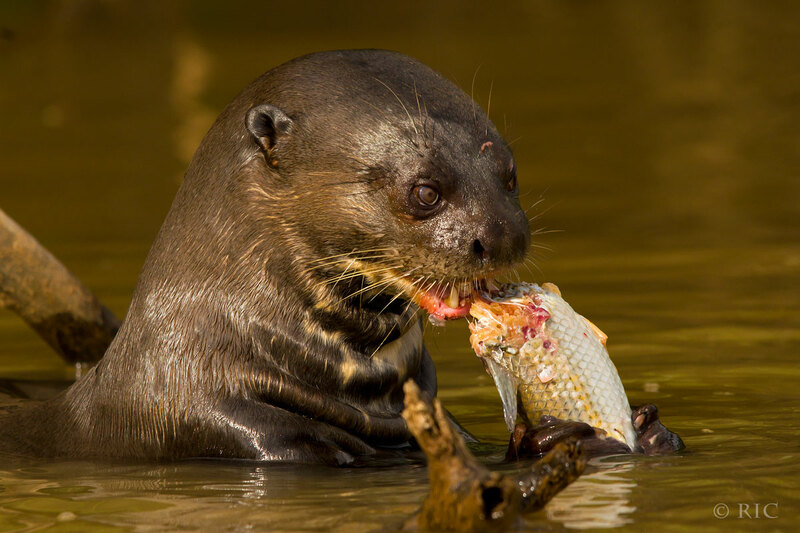 By speed-boats we will explore the "Encontro das Aguas State Park" the area with the highest concentration of jaguars in the world, cruising the Cuiabá River, the Três Irmãos River and small channels, in an amazing environment where spot wild jaguars, giant otters and many more wildlife! 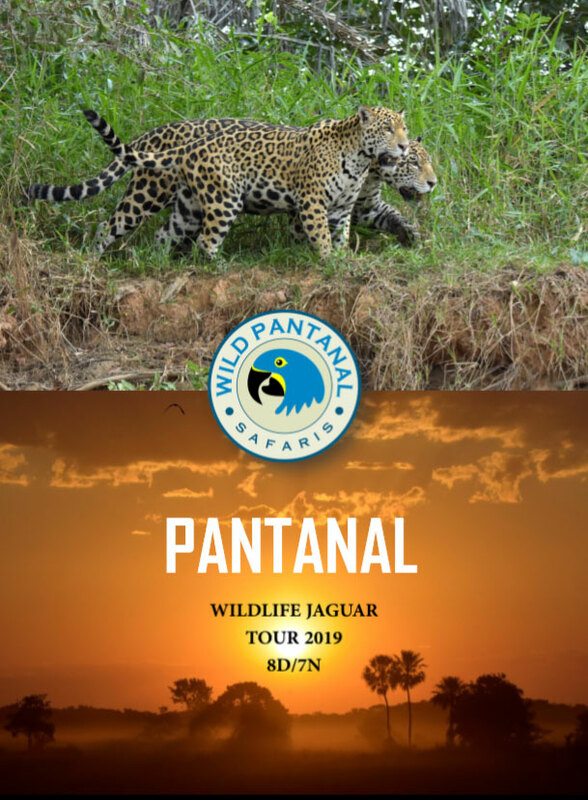 Wildlife Jaguar Tour 8 days.